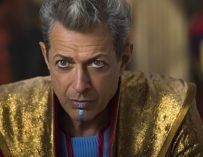 Jeff Goldblum has been talking about whether The Grandmaster will turn up again in the MCU after the event of Avengers: Infinity War, and he’s pretty confident he will. 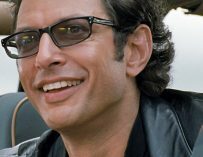 Who doesn’t love Jeff Goldblum, right? 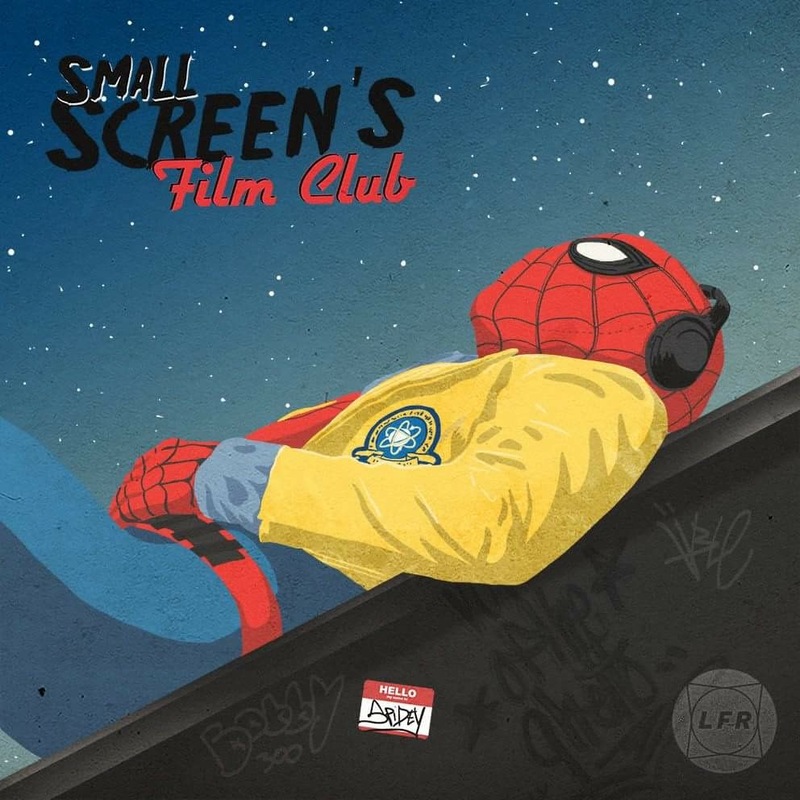 He’s just so easy to love, and whoever came up with the idea of bringing the iconic actor into the MCU was a genius. 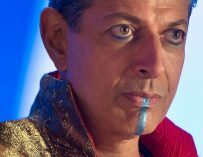 Goldblum played The Grandmaster in Taika Waititi’s Thor: Ragnarok and he was just perfect for the role. You can’t really imagine anyone else as the rather quirky Elder of the Universe. 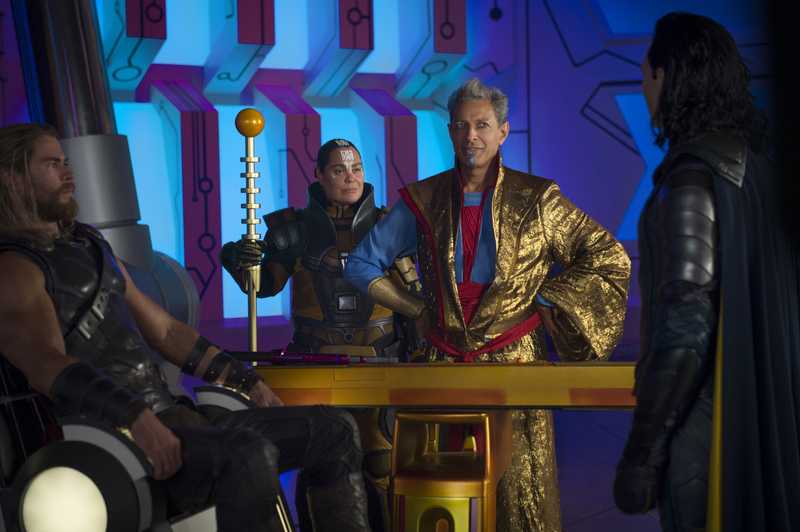 However, after Thanos’ antics in Avengers: Infinity War, you might be starting to wonder whether The Grandmaster was one of the unlucky people to be ‘dusted’ (as people are calling it online). Well, Goldblum is pretty confident that his character will be one of the lucky ones, as he revealed during an interview with Digital Spy. “Grandmaster is more superheroed than all of them put together. You can’t kill me, I’m like a vampire. I’m deathless and I can kill people by looking at them. Or I can resurrect them just by looking at them and thinking of them. I can do everything. Being able to do all of that, all I want to do is play games. So really I’m everywhere and nowhere. I’m like Keyser Söze,” said Jeff Goldblum. Goldblum certain has a point. The Grandmaster’s been around for yonks, and he knows how to survive. As Goldblum’s Dr, Ian Malcolm always says, “life always finds a way,” and The Grandmaster isn’t much different. That said, Thanos’ snap may be difficult to avoid. Personally, I’d love to see The Grandmaster return to the big screen. I’d especially like to see a scene between him and his fellow Elder, The Collector, played by Benicio Del Toro. It would be something to behold, watching the two actors try to outdo one another on-screen. Both have very particular acting styles and are very talented. Do you think that The Grandmaster will make it into another Marvel movie? Let us know in the comments below.